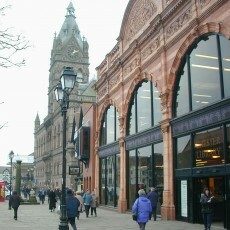 Quarterbridge has a long association with Chester Market Hall dating back to pre-2009 when the City Council merged into Cheshire West and Chester Council. 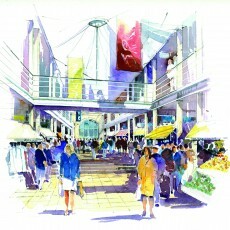 Proposals for the Northgate redevelopment included relocating the 1970’s Chester Market Hall to make way for a department store, shops and offices. In 2012 the much-delayed project changed again when the Council pulled-out of their partnership with ING Real Estate and opted to go it alone. Our involvement dates back to when the central area development was first tabled. Quarterbridge prepared costed designs for relocation into a state-of-the art building created from the public library site off Northgate. That design is under review again but in the meantime Quarterbridge has evaluated the development potential of all the other Markets owned by Cheshire West and Chester. 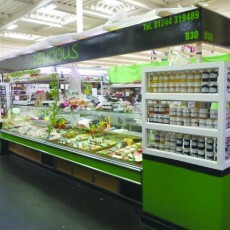 The existing Market hall occupies a key position and will have to be replaced whichever design is finally chosen. 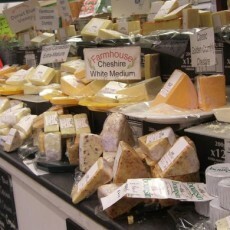 The original proposal was based around a sizeable food offer but could now incorporate more visitor attractions such as artisan manufacturing, fashion and crafts with a new open air ‘casual’ Market. Occupancy levels have inevitably fallen due to delays but the Market still hosts many excellent fresh food uses and enjoys high levels of shopper loyalty. These can be used to create a vibrant focus for the development whatever form it finally takes.